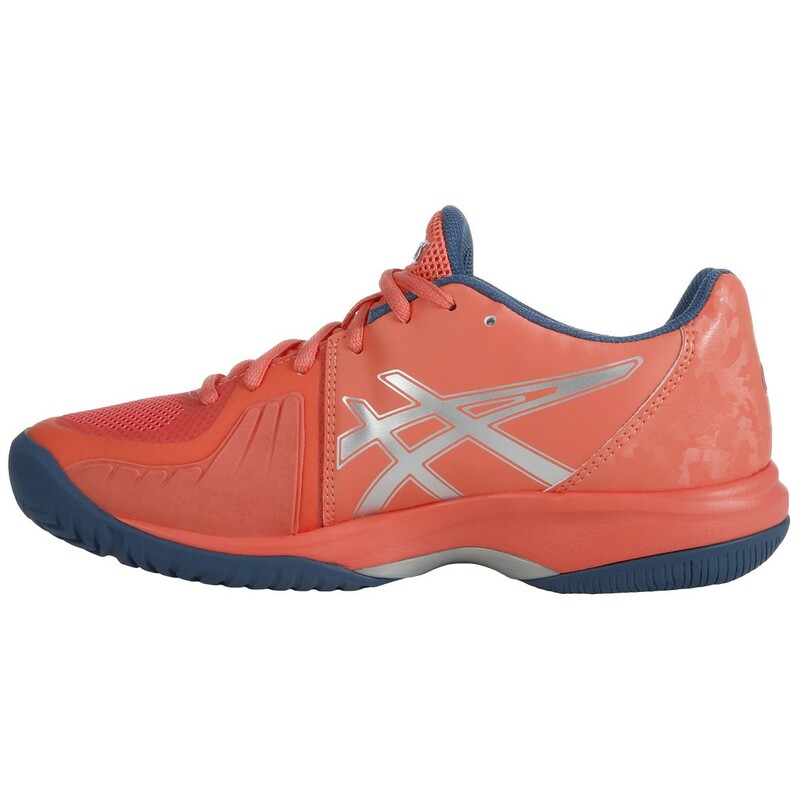 This women's Asics Gel Court Speed shoe is an excellent combination between light weight and support. This high quality and colourful model will allow players to play at their best level ! View all products with this 15% discount. 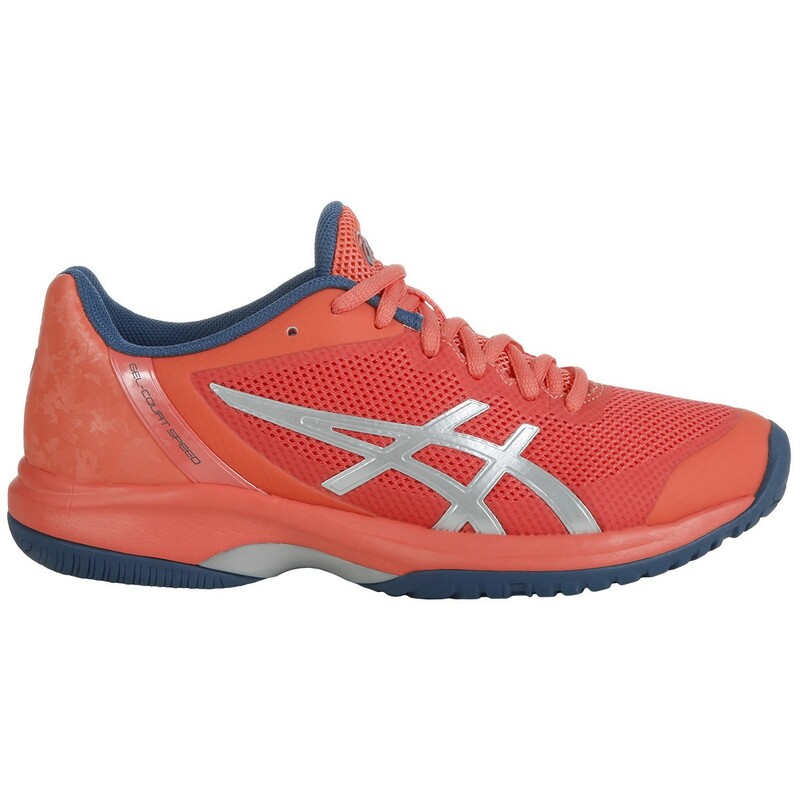 The comfortable and light Asics Gel Court Speed shoe is an excellent combination between light weight and resistance. 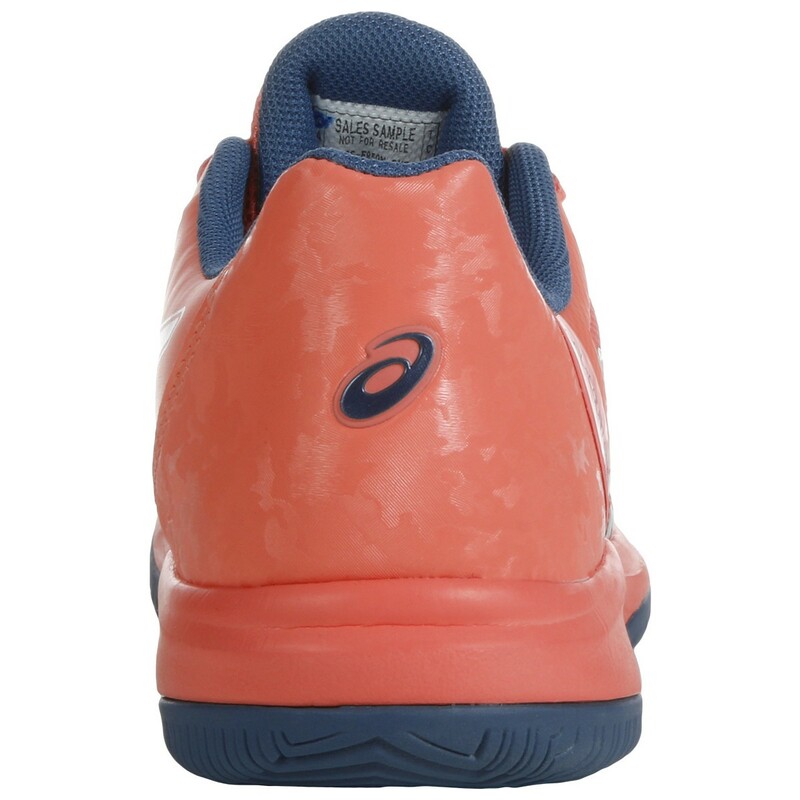 Indeed, the upper part of the shoe in mesh will allow you to have a lighter and more breathable shoe. Meanwhile, the P-Guard technology completes the durability aspect thanks to the toe and lateral protection that untimately endure deterioration. 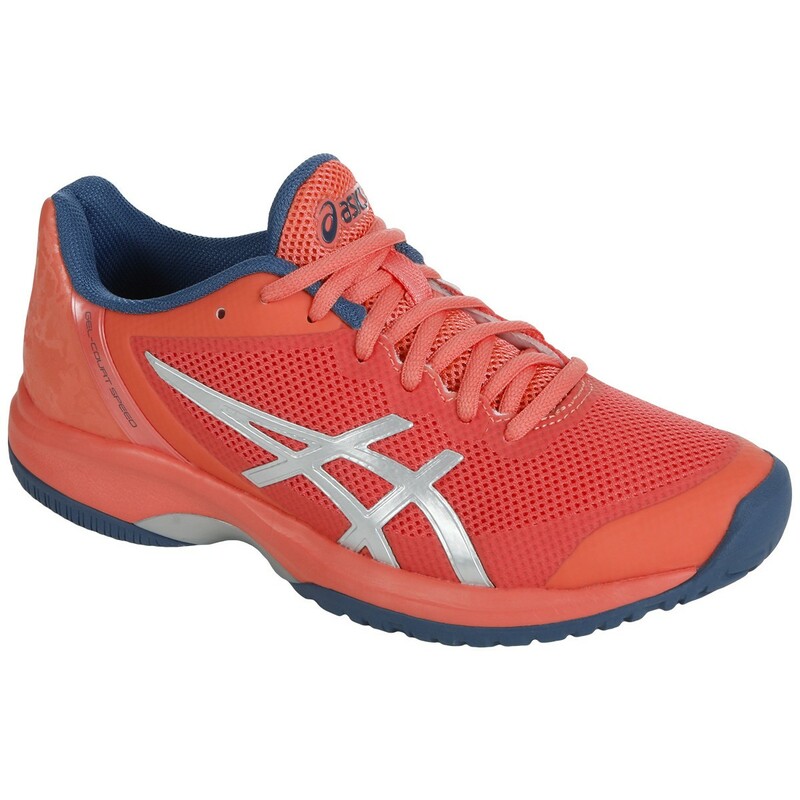 The cushioning is exceptional, which is a typical Asics shoe characteristic, because of the Gel technology. This technology is placed under the heel, but also in the front of the foot in order to not suffer lively changes of direction. 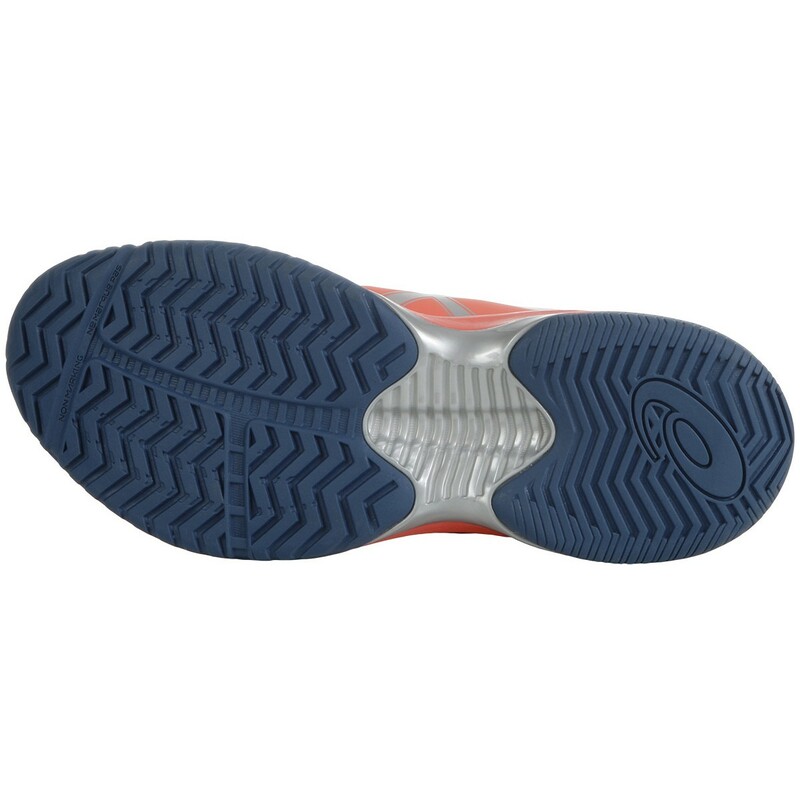 The 10mm drop will enable you to feel closer to the ground in order to offer quicker acceleration abilities. This model is both elegant and high quality! - Rearfoot and Forefoot GEL® :The GEL units are strategically placed in the intermediate sole in order to absorb and reduce shocks. 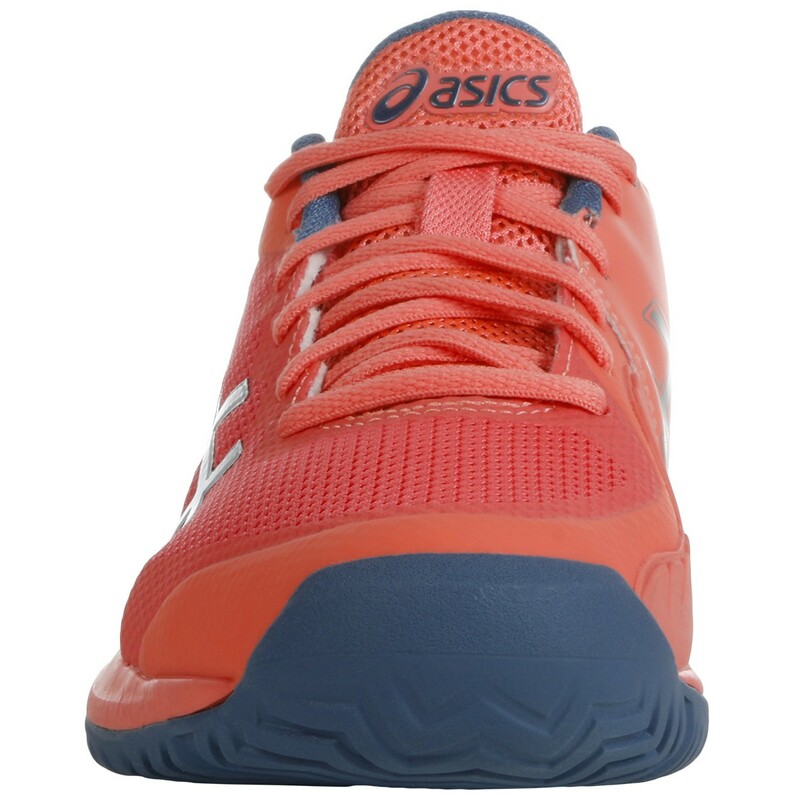 Various components are used for the ASICS GEL cushioning system. Depending on positioning, the GEL unit in silicone is encapsulated with polyurethane. The shape of the unit is also linked to the position and action. - Trusstic System : Supports the arch of the foot and improves stability. - AHAR : The most resistant rubber is placed in key areas of the exterior sole in order to offer more grip and durability. - P-Guard : Reinforced resistance around the toes and on the areas of that shoe that are most likely to experience wear and tear.